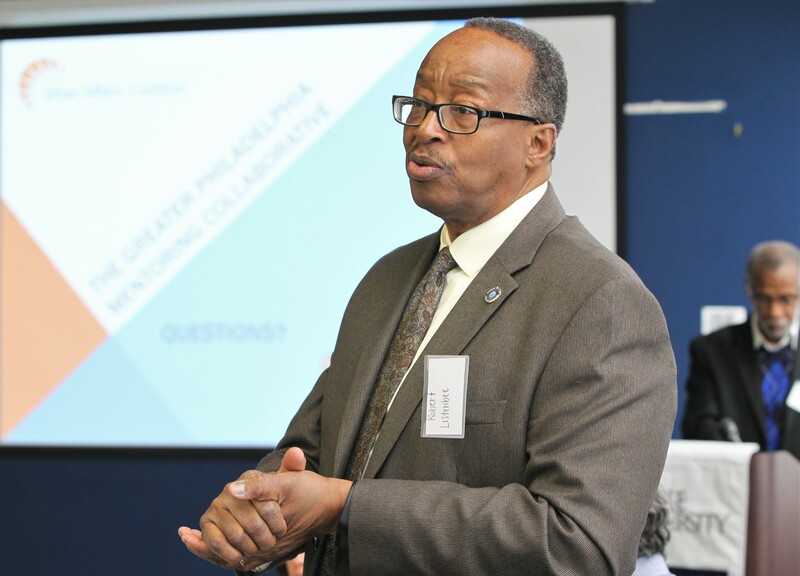 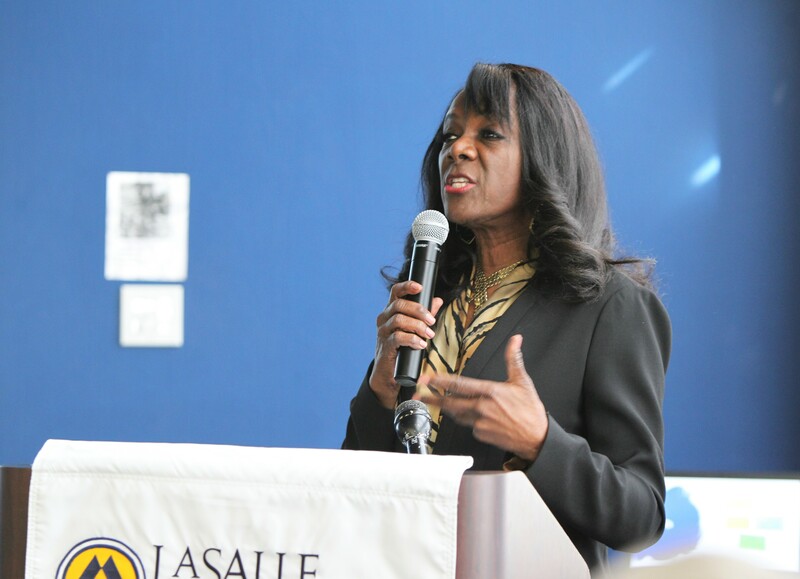 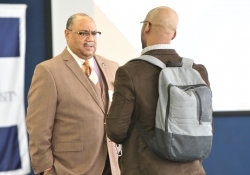 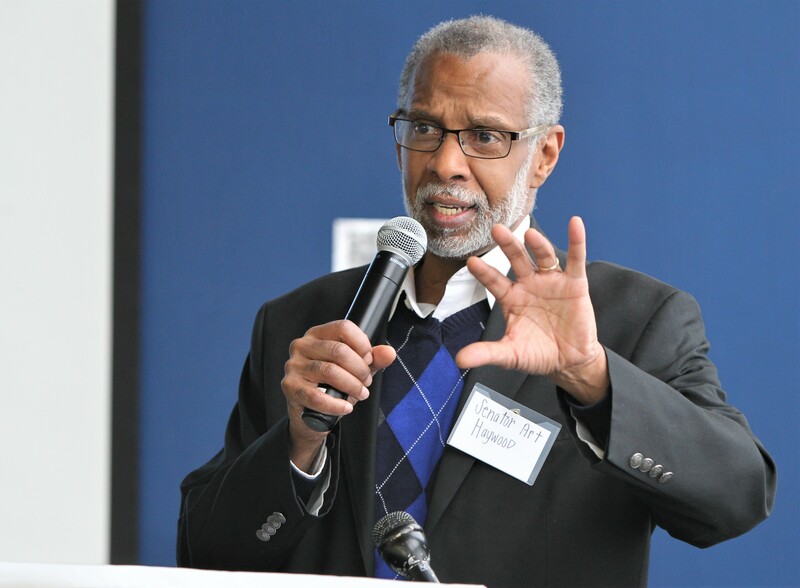 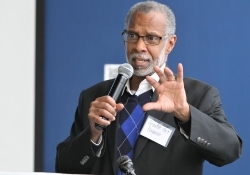 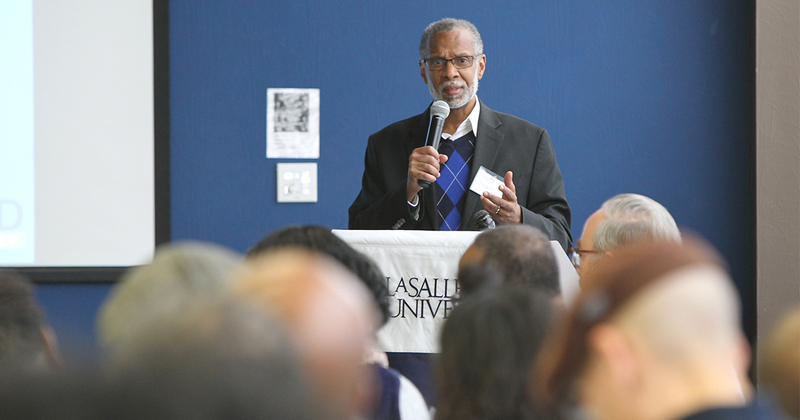 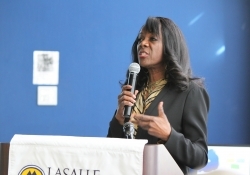 Philadelphia – January 26, 2019 — Today, State Senator Art Haywood (D-Montgomery/Philadelphia) joined La Salle University, the Urban Affairs Coalition, Robert Listenbee, Esq of the Philadelphia District Attorney’s Office, and Elleanor Jean Hendley, CEO of Teenshop, Inc. for the second annual Mentoring Conference: Launching the Mentoring Collaborative. 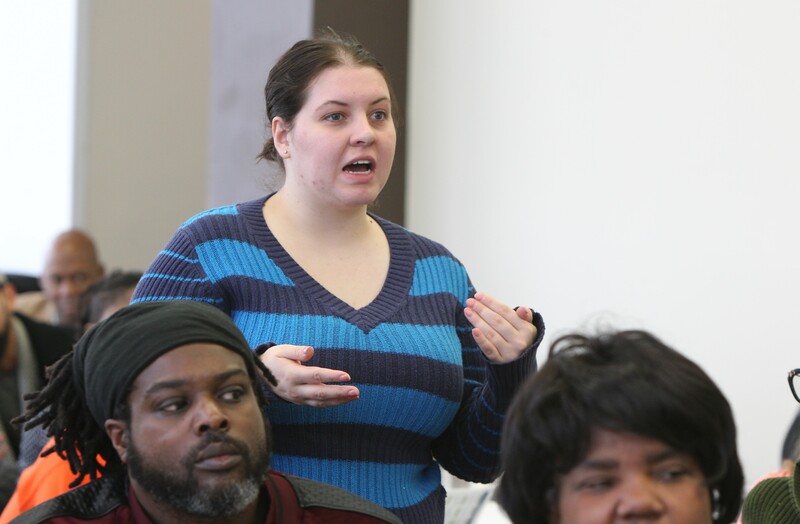 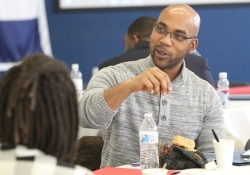 “I believe that mentoring provides a foundation for students to thrive, confident in the knowledge that caring adults will help guide them towards success.” said Hendley. 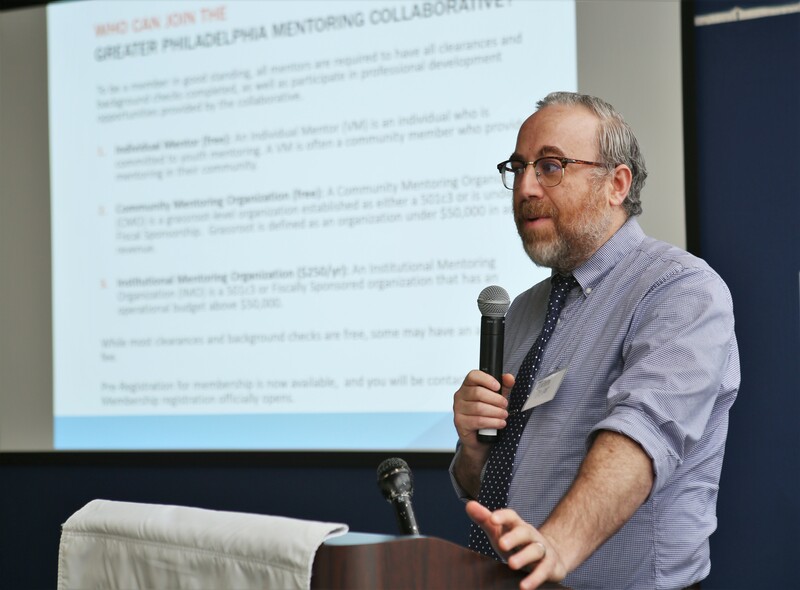 Last year, the focus of the inaugural Mentoring Conference was to invite organizations to learn ways to expand youth mentoring. 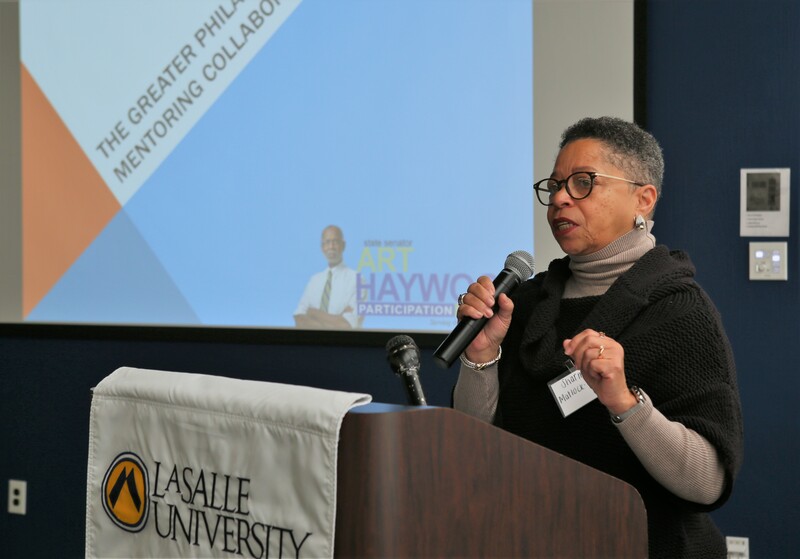 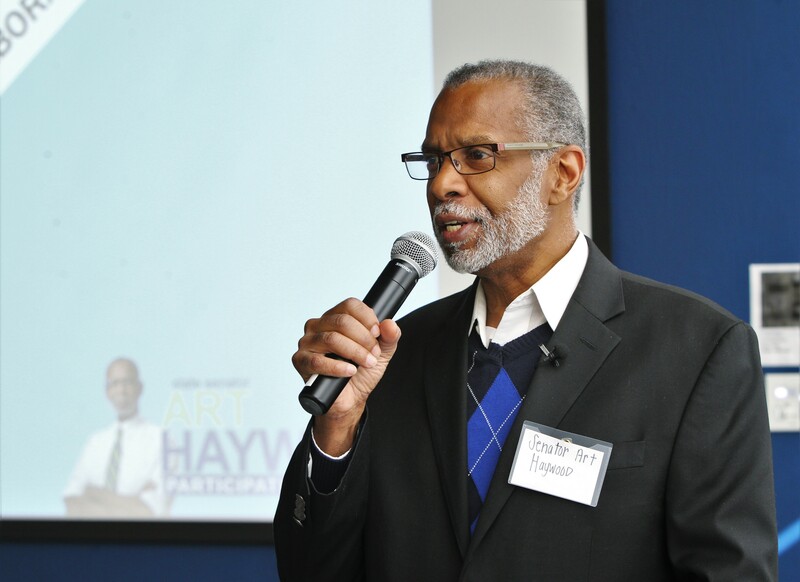 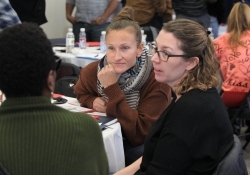 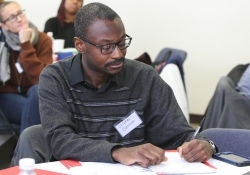 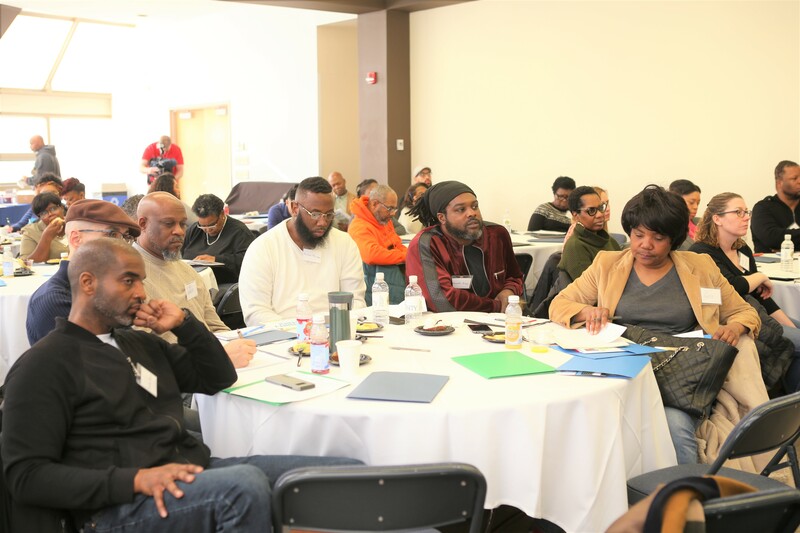 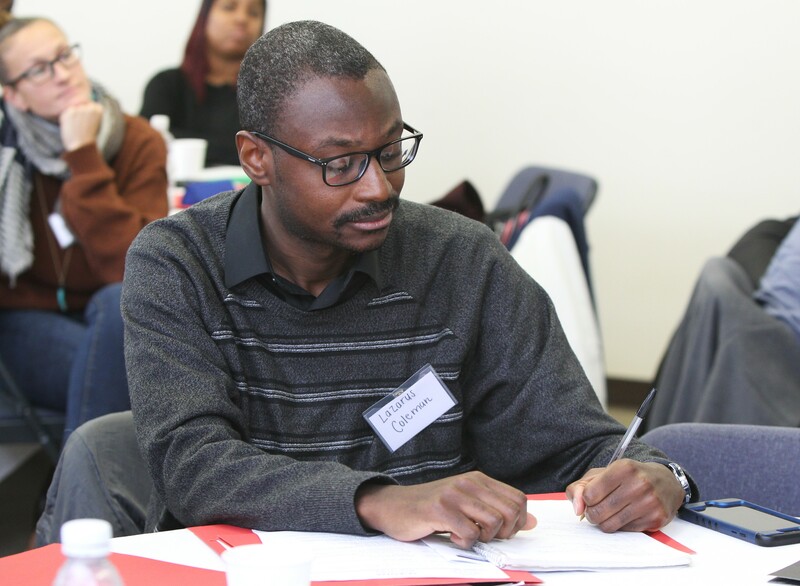 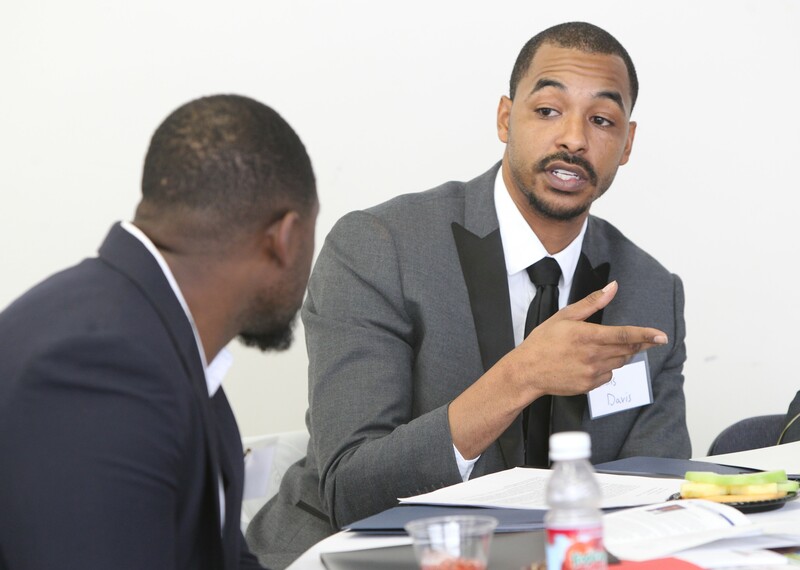 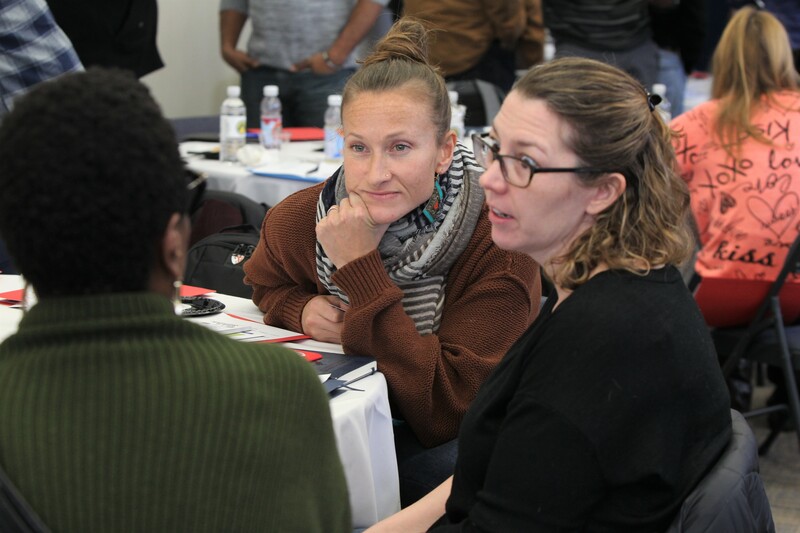 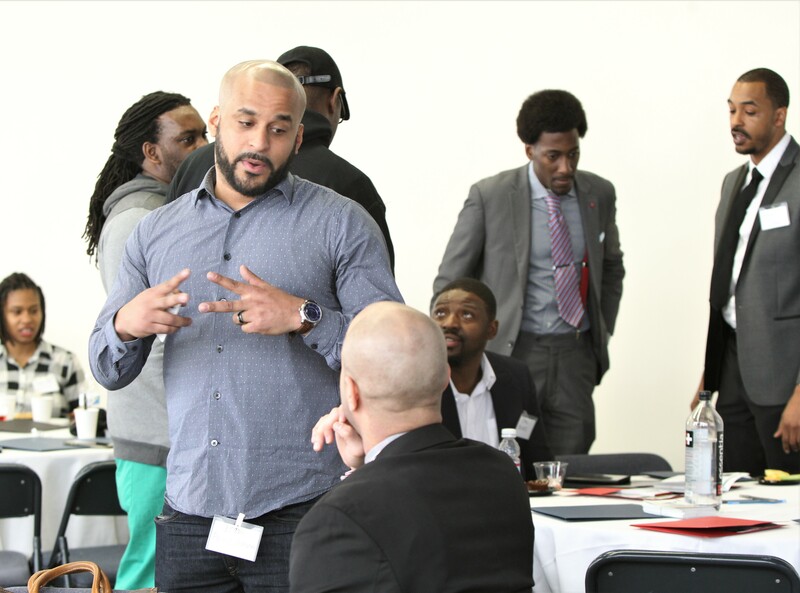 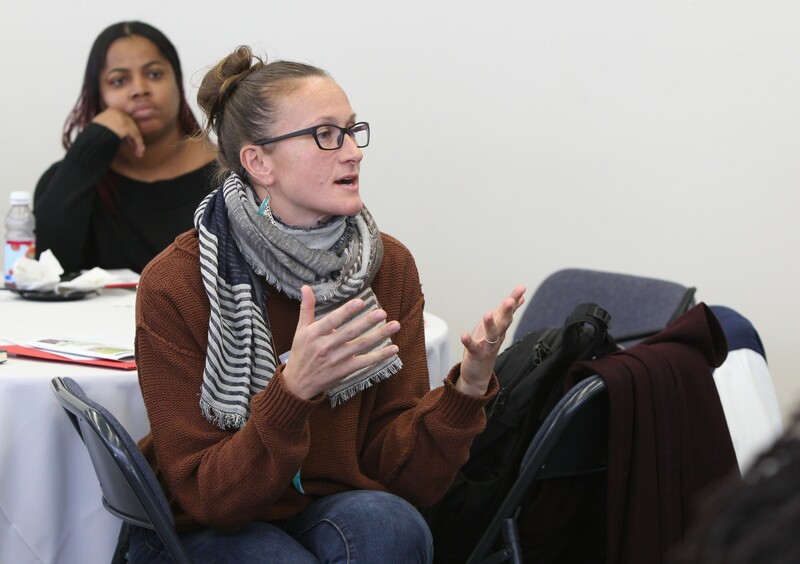 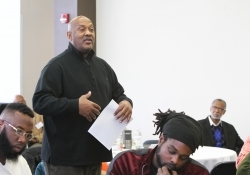 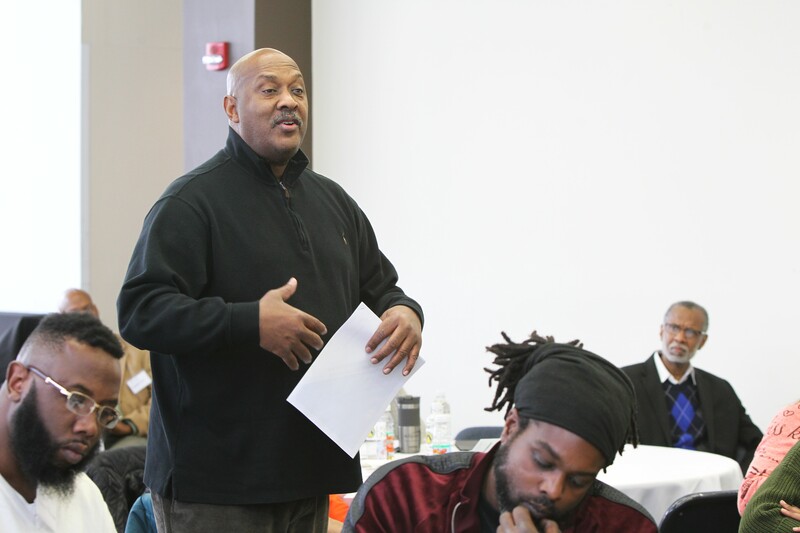 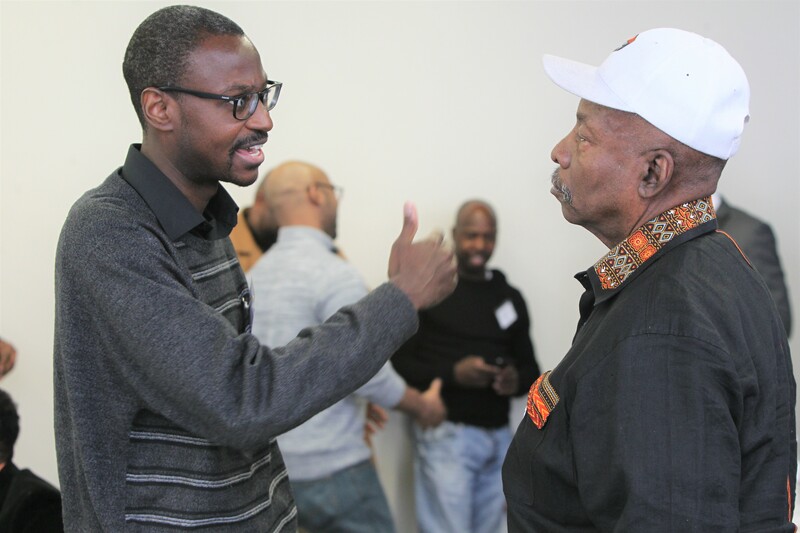 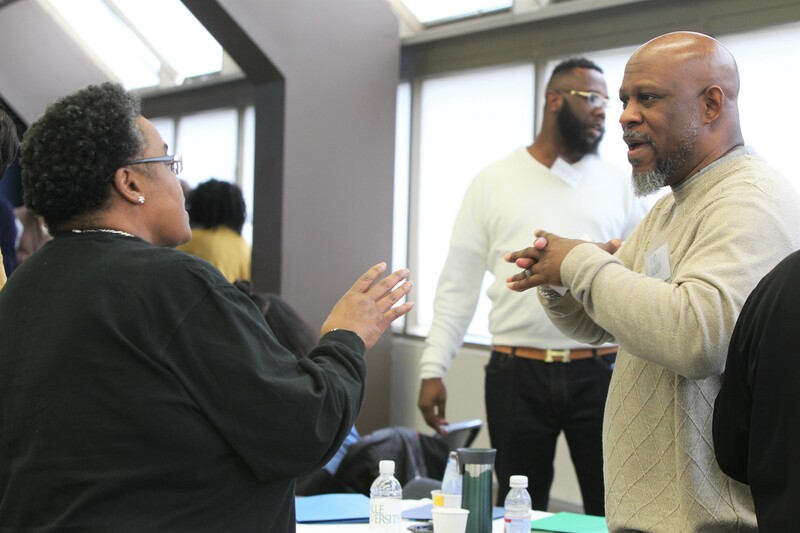 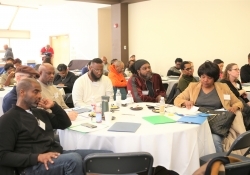 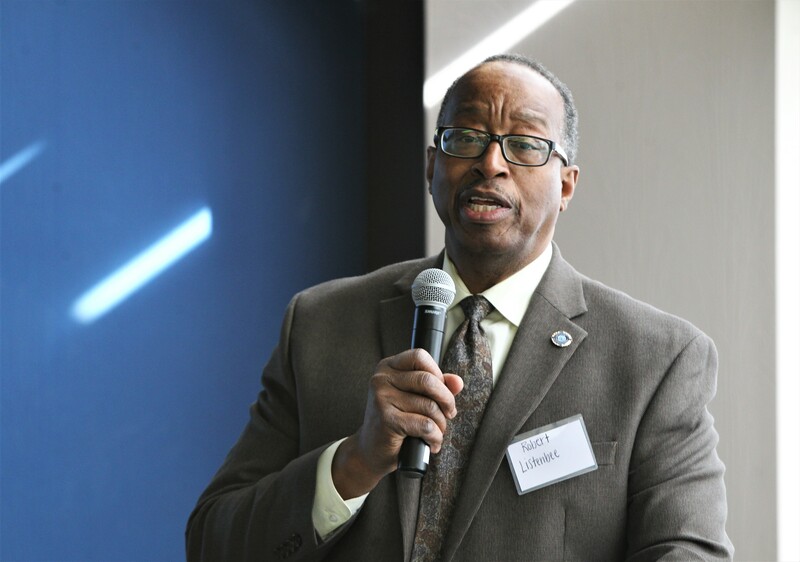 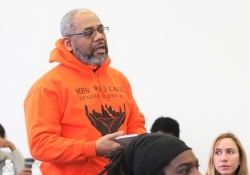 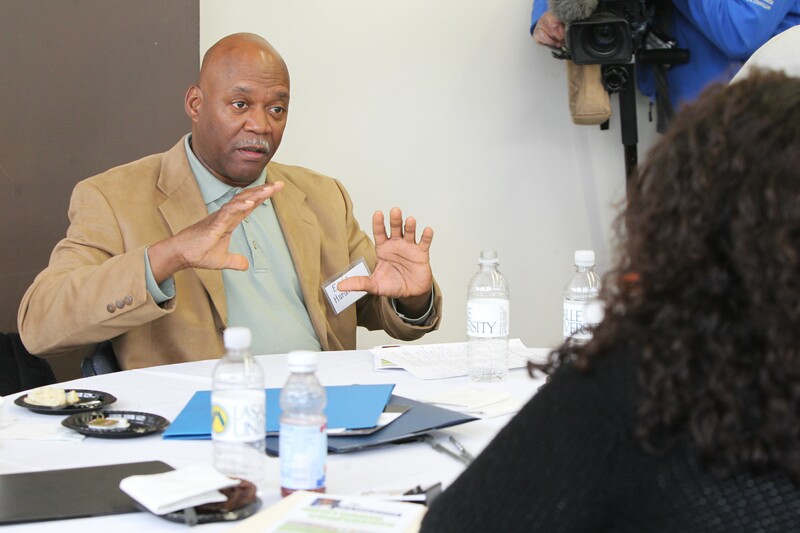 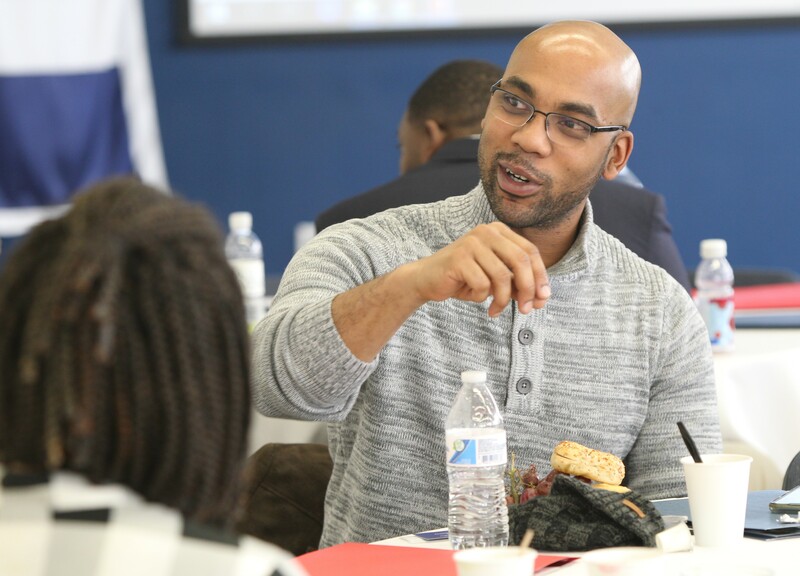 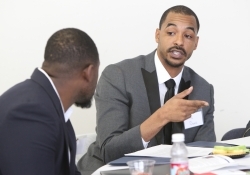 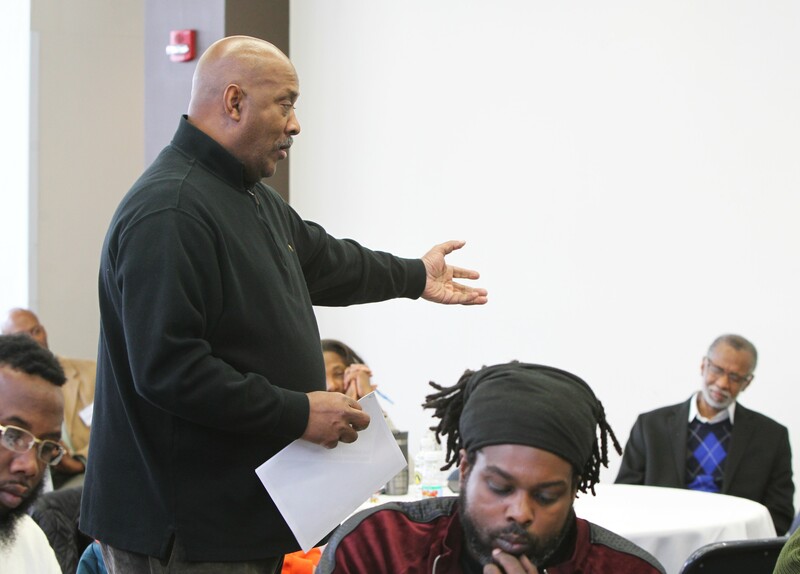 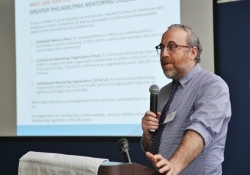 This year, Sen. Haywood’s office supported the launch of the Mentoring Collaborative by the Urban Affairs Coalition which will allow organizations to apply for funding and obtain training. 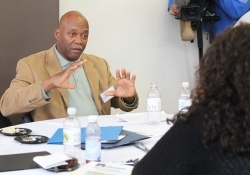 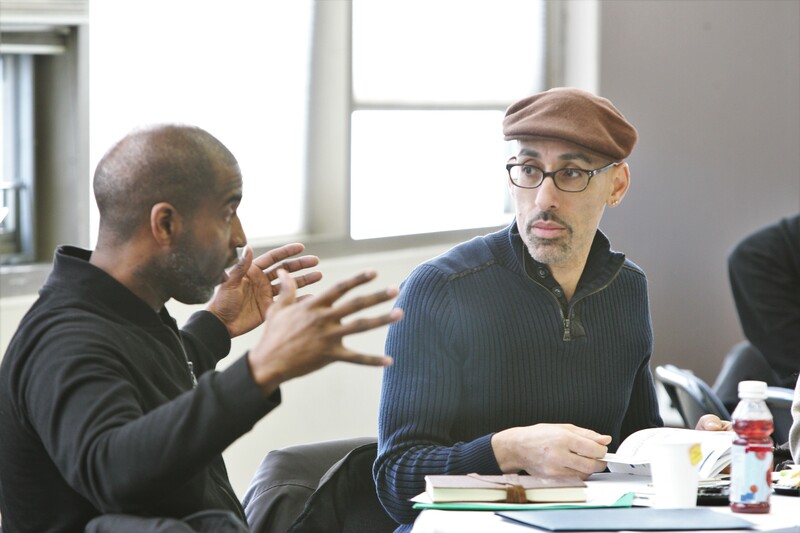 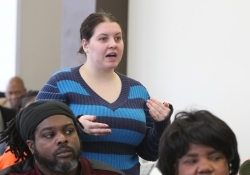 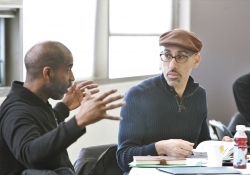 This initiative will increase mentoring in neighborhoods.